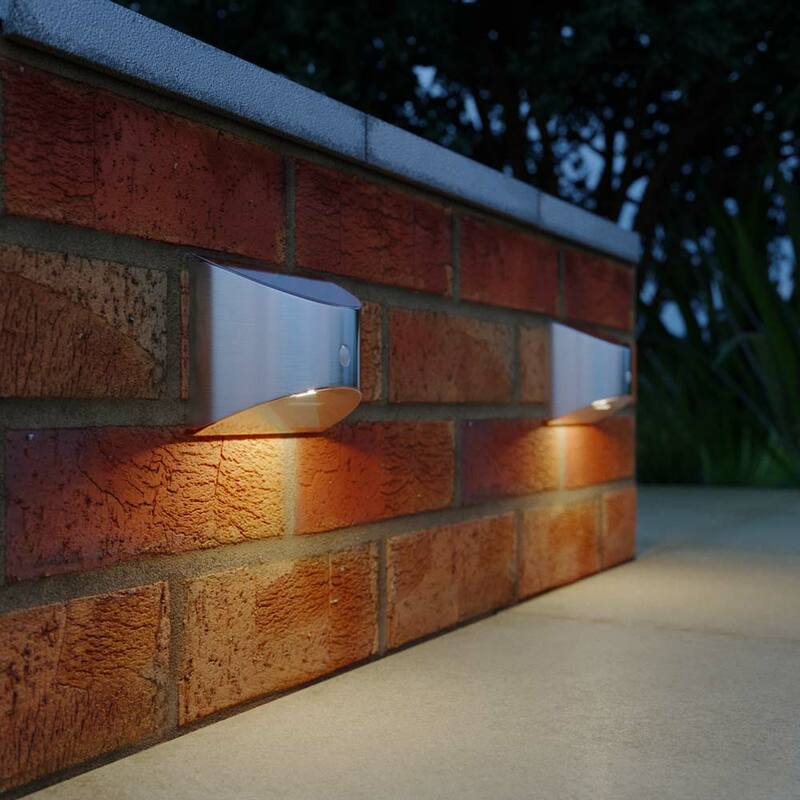 The Chiltern Solar Welcome light proves that good things come in small packages. With warm white lighting, ultra simple two screw installation and no mains cabling to install you can be up and running in minutes with courtesy light anywhere you need it. Positioned on a notth gacing fence alongside a driveway but still get enought light to function well. Light sufficient but not too bright. I waited a few days before switching it on. Pleased with my purchase. It does the job I wanted it to. Has only just gone up but so far great light. Simple to install. Waited a few days b4 switching on and even with dull light on those days (winter/snow), has worked flawlessly since. Great customer service. 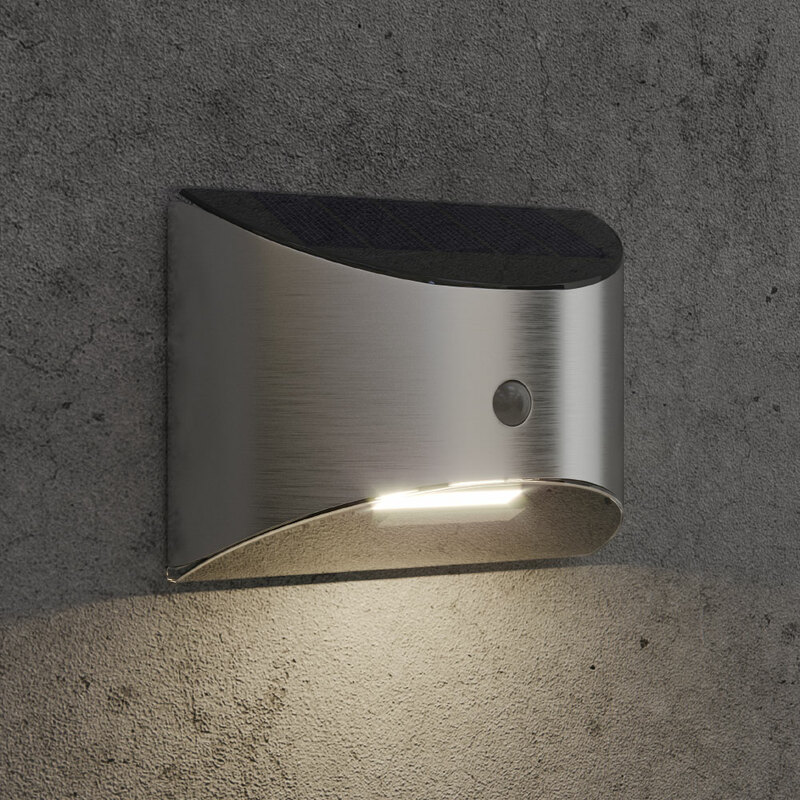 This highly compact motion activated down-lighter produces a beautiful warm white light each time motion is activated after dark. The Chiltern is wireless, completely solar powered and fully automatic. Iâ€™m looking for a solar wall light to stay on all night to light up my house sign. Can you recommend one please. Please take a look at our wall lights or spotlights. Some of the security light that have remote controls have options to be switched on and off. Our wall and spotlights stay on until dawn or the power has run out. It really depends how much direct sunlight gets to the panel. We wouldn't recommend having this light under a roof and it's likely to block most of the sunlight need to use the light. You could consider a different location for this light or have a look at our lights which have remote panels so you can position the light in a shaded area and have the panel in a sunny location. No, the Chiltern light is motion only light.